Here’s a great Ted Ed lesson about the role of detritus in food webs from CSU professor John C. Moore. In addition to a special issue on the theory of food webs in Theoretical Ecology, scholars at the latest Food Web Symposium in Giessen, Germany (2013) made efforts to disseminate our food web research in other ways, including Ted-Ed talks. 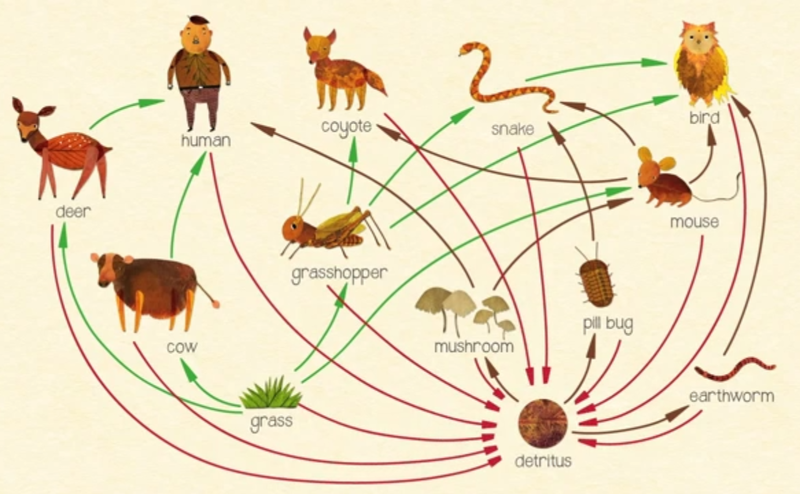 Check out the following video to learn about the brown food chain!